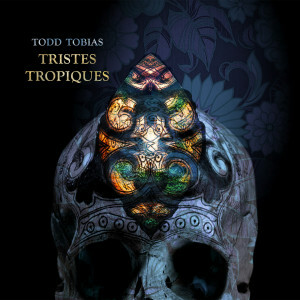 Tristes Tropiques takes its title from the book by French anthropologist Claude Levi Strauss, which literally translates as ‘sad tropics’. Tobias sought to evoke far-flung places where indigenous cultures have either vanished or are in the process of being swallowed up by an ever-expanding global civilization. Sinister yet alluring, these musical environments throb with sensuality, danger and promise.